Walmart is a multinational retailer that has its roots in the United States of America. It runs department stores mostly aimed at middle class and lower-middle class people. 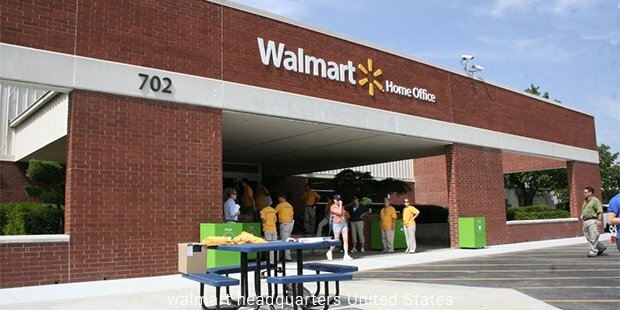 Today, Walmart is the second largest public corporation in the world according to Fortune Global 500. It employees more than 2 million employees and is one of the most valuable companies in the world. It is headquartered in Bentonville, Arkansas. In 2009, it generated 51 percent of its $258 billion sales from the U.S. grocery business. 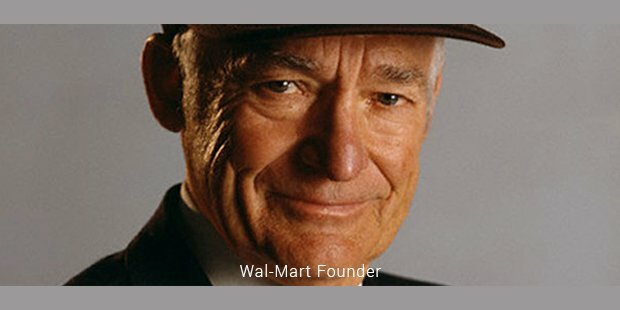 Sam Walton, a simple businessman bought a branch of the Ben Franklin stores from the Butler Brothers in 1945. He believed in selling higher volumes at lower prices taking just a lower margin as profit. This would as well benefit the buyer and would be reasonable for the seller as well. So Walton found lower-cost suppliers and implemented his methodology in the market. 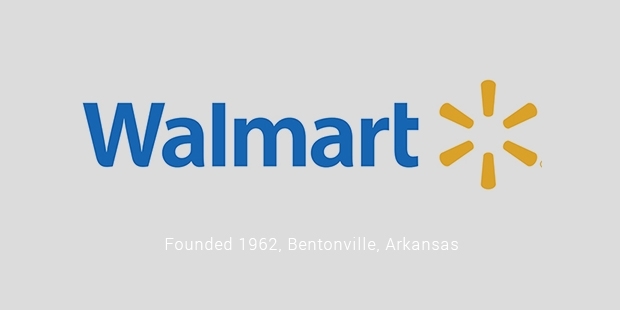 In July 1962, Walton opened the first Walmart Discount Store in Rogers, Arkansas. His idea was well received and in the next five years the number of outlets increased to 24 in Arkansas region. It opened its stores in Missouri, Oklahoma, Clare more and Sikeston in 1968. By then it has achieved $12.6 million in sales. By 1970 it had around 38 stores operating with sales of $44.2 million and 1,500 employees. It had truly become a household name and the brand was easily recognizable for the average customer. It started trading stock as a publicly held company in October 1, 1970 and was listed on the New York Stock Exchange. Now it had plans of starting stores all over America. It started off by opening stores in Tennessee, Kentucky and Mississippi in 1974. By the time it reached Texas, it had around 125 stores with 7,500 employees and sales of a staggering $340 million. Now there was no stopping Walmart, it started growing in leaps and bounds. It celebrated its 25th anniversary in 1987 with sales of $15.9 billion and 1,198 stores. In 1988, it opened its first Walmart Super center in Washington, Missouri. Now Walmart made the big leap by entering the overseas market. It opened stores in Argentina and Brazil in 1995. It entered Europe in 1999 by buying out ASDA for $10 billion. This was indeed a bold move taking on the local experienced sellers in a different country. Now it was planning to expand into of the major retail markets in the western countries. Walmart believed in expanding and started stores in Mexico in 1991 and Canada in 1994. By then it had become the most powerful retailer in the U.S. By the year 2000, the sales touched $165 billion. In the year 2005, Walmart had $312 billion in sales and more than 3,800 stores in the United States and 2,800 around the world. It became so accessible for the customer that there was no place in the U.S. that was more than 100 kms (60 miles) from the nearest Walmart. Today Walmart has grown to a stage where no one could have imagined. It has stores in 15 countries under 55 different names. It has a total of 8,500 stores that help millions of people have a better shopping experience. Walmart basic agenda is sell quality products at the lowest price possible. And it believes that it attracts people especially those who are not financially secure save money with its schemes and proper pricing. Today Walmart provides employment to 2.2 million part time and full time workers. It had set out to bring a better bargain for the customer and today it has succeeded because it had been working with the right principles in mind. Today it has been able to bring in a new market trend and pushed for the sellers to adopt the best practices keeping the consumer in mind. For its success and growth credit goes to the consumer who recognized the noble intentions of the company and encouraged it to become the superpower it is today.